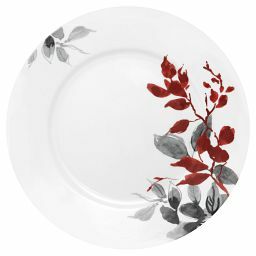 This bright white rimmed bowl offers dazzling versatility. 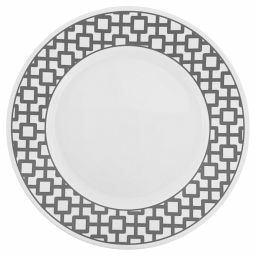 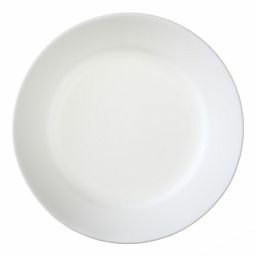 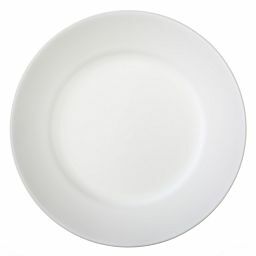 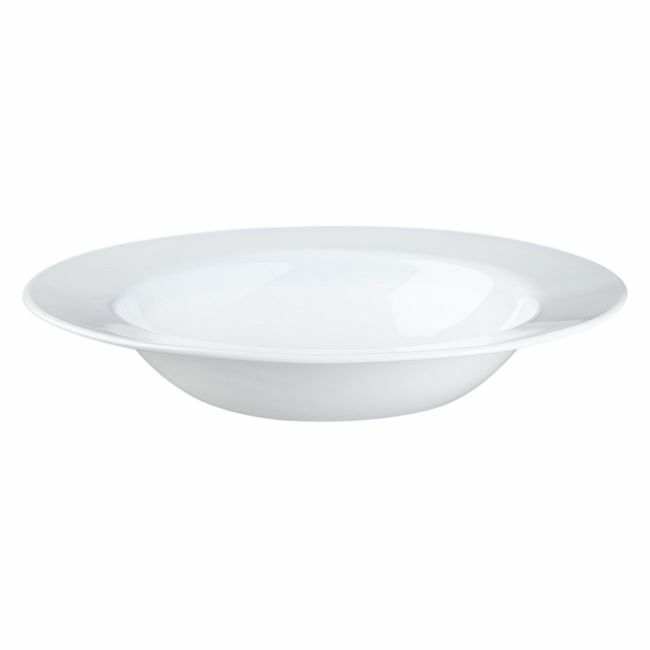 With its brilliant white hue and classic lines, this rimmed bowl puts the focus on food. 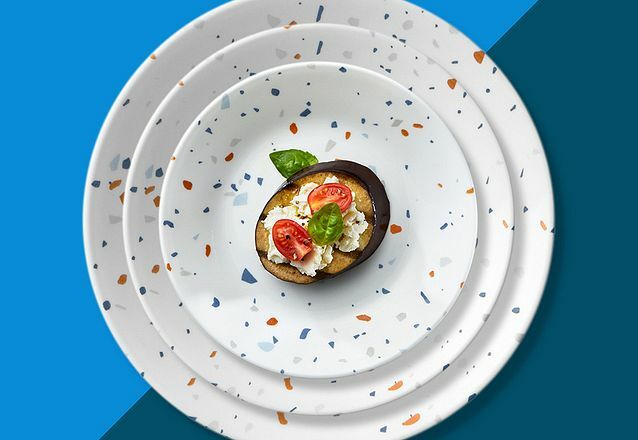 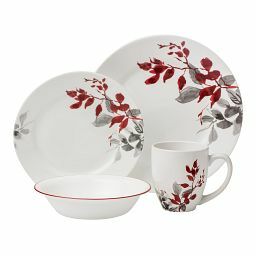 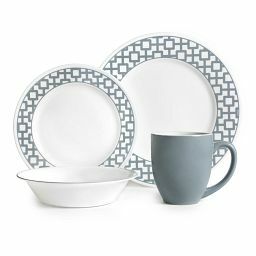 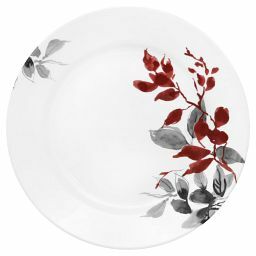 That simplicity gives it dazzling versatility, with endless options for layering with your favorite patterned pieces or adding place settings for extra guests.